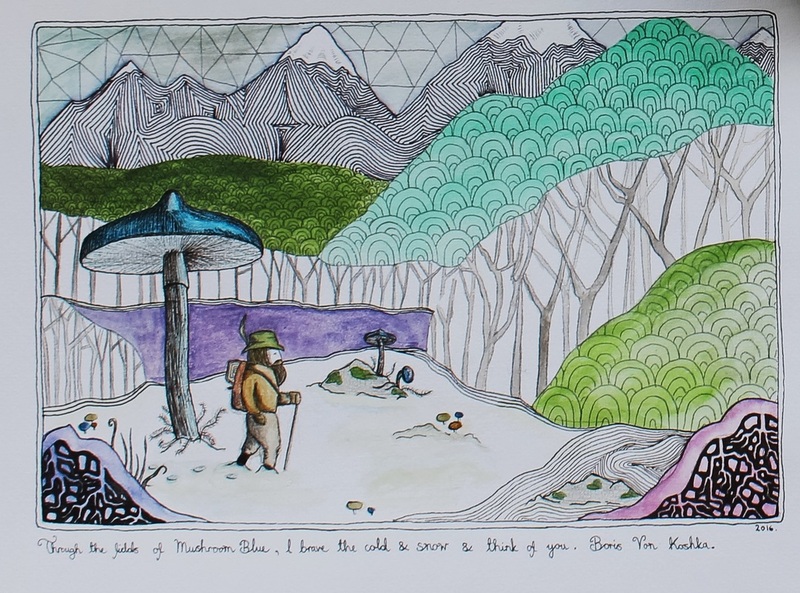 Brendan Garrett began selling his art in 2012 after the encouragement of some great friends and family. While drawing and painting for quite a while he was a shy little lemming, preferring to remain low key. But after selling work at The Urban Cow Studio, E for Ethel, Milan Rouge Contemporary Art Gallery, and The Council of Objects, he was hooked and rather enjoyed life in the art word. Participating in exhibitions throughout Adelaide, including at Urban Cow Studio, Point A Warehouse, The University of Adelaide (SALA Exhibition), Red Poles Art Gallery, and Pulteney Grammar School (Creating 4 Conservation Exhibition), he has also sold his artwork to people across Australia, Sweden, Canada, and the United States. Recently, his artwork was requested for use in the set design of an upcoming series on the ABC Network In NYC. If he doesn't run away to live in the forest he will hopefully keep creating his art. 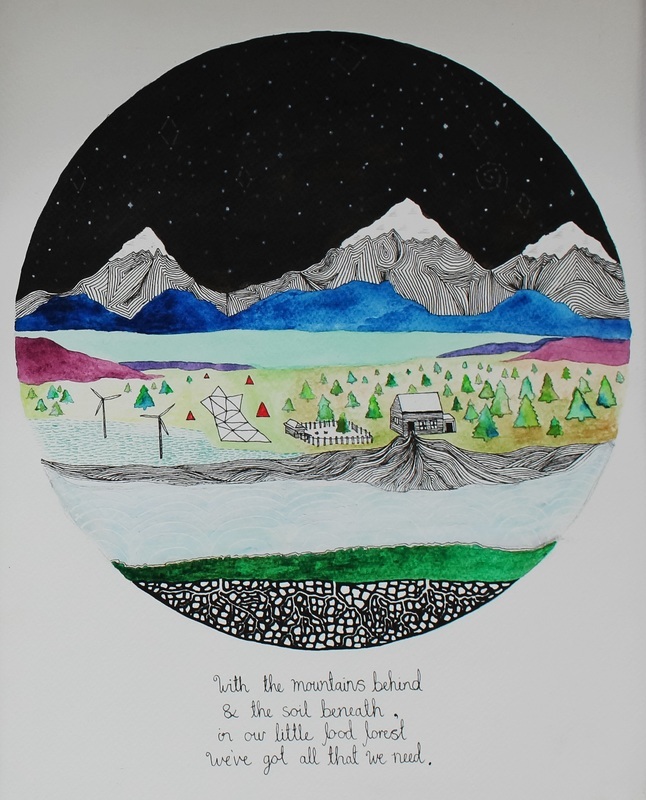 With the Mountains Behind and the Soil Beneath.